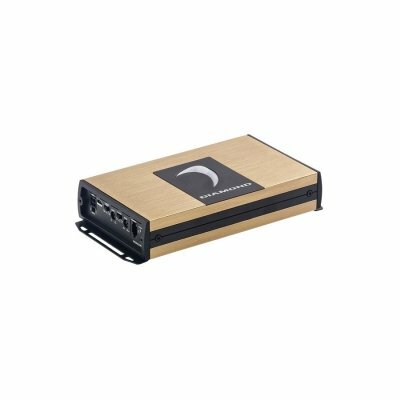 Diamond Audio Micro2v2. Nice, small, 2 channel amplifier. Will easily fit in your fairing with Sinister Sound or other speaker system. These little amps make a lot of power and have been used many times, with great success on Harley Davidson motorcycles with aftermarket speaker systems. 150wx2rms at (4 ohm)...250wx2 at (2ohm). 12db crossovers, bridgeable, Bass boost +12db @45 Hz. Bluetooth enabled, which means, you can upgrade this amp to work from your phone on bikes with no fairing. Power and ground for amplifier upgrade on Harley Davidson motorcycles.